With the Winter season upon us there’s still plenty of time for traveling and plenty to do! If you’re heading to Europe this Winter, you’ll struggle to find a better thrill seeking experience than a ski trip to one of Europe’s wide array of ski destinations! With millions of visitors flocking to the continent each year for both sporting events and recreational skiing, it is time to check it out for yourself. Alongside the widely acclaimed Alpine region, home of Europe’s most famous skiing area, we’ve also unearthed some of the hidden gems in European skiing- meaning Europe can cater for pretty much everyone when it comes to skiing. 1. Nevis Range, Scotland: The Nevis Mountain Range provides a Scottish skiing hotspot, featuring the 8th highest mountain peak in Scotland- Aonach Moor. 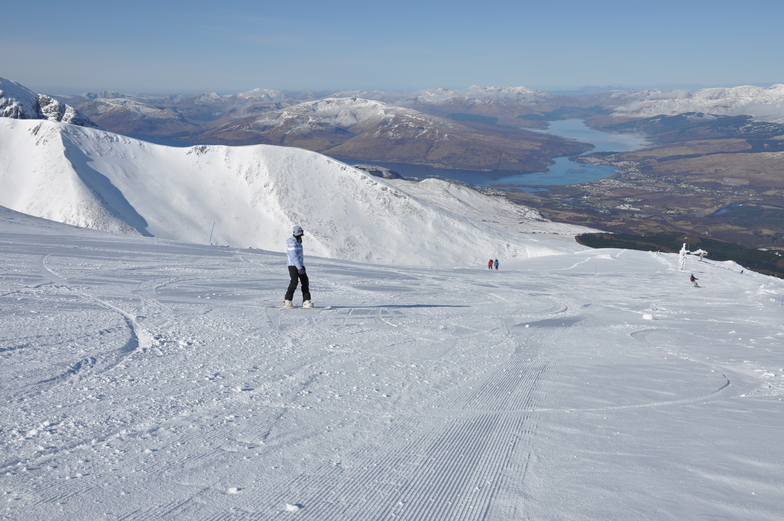 Aonach Moor allows skiers to ski from heights of up to 3900 feet and offers a lengthy and flexible ski season, with the typical duration commencing in November and lasting well into the late spring season. 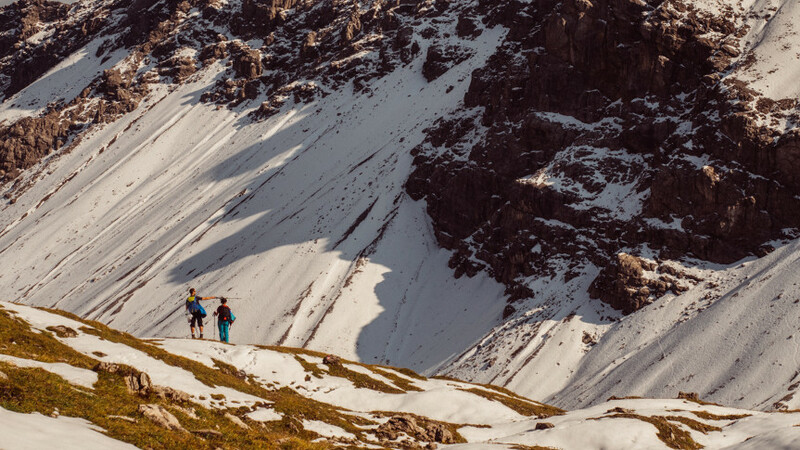 Ascending up Aonach Moor to reach the heights of the slopes has never been easier with the mountain offering access to Scotland’s only mountain gondola. Not only does Aonach Moor’s gondola system allow for easy and swift access, it provides users with the opportunity to indulge in the breath-taking views of the mountain and its surroundings! Aside from the skiing aspect of your trip, Scotland is part of the United Kingdom and is therefore English speaking, eliminating the need for phrase books and awkward conversations. After all, you only want a coffee after having braved the slopes! 2. Andorra: Nestled between its much larger and well known noisy neighbors France and Spain, Andorra is relatively unheard of by many and is often overlooked as a ski destination- despite having over 300km of slopes across all of its resorts! What’s more the dense layout of Andorra, facilitates visiting more than one resort! This is ideal with the main sought after resorts; El Tarter, Pas de la Casa and Soldeu all being within close proximity of one another. Unfortunately due to the size of Andorra, the country is not home to an International Airport- with the nearest International hubs being Toulouse and Barcelona of France and Spain respectively. But don’t let this put you off a trip to Andorra’s vast range but compactly located ski slopes. After all, visiting two countries is better one- that’s a saying, right? 3. Sӧlden, Austria: Sӧlden marks our first visit to the Alpine region as a skiing destination, located conveniently in the Austrian Alps; the resort is carefully integrated into the local town of the same namesake. 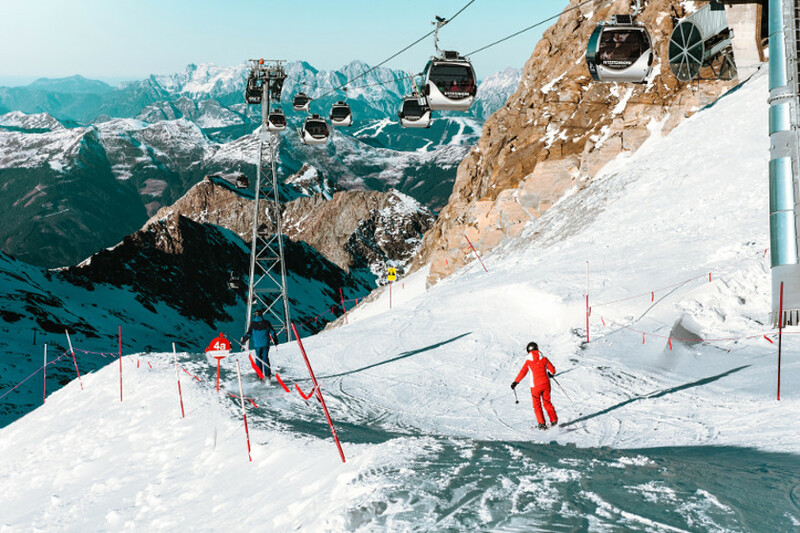 The resort is renowned for its snow reliability throughout the Ski season and offers extensive range of difficulties and experiences, with over 140km of slopes across three well connected mountains all of which are served by 32 lifts- making lengthy queues a thing of the past! Whilst the wide variety of skiing opportunities, Sӧlden has plenty more to offer, helping the resort continually attract more visitors. Sӧlden featured in the James Bond movie SPECTRE- with guests since flocking to the resort to see where agent 007 hit the slopes! Additionally, Sӧlden is a popular destination for young travelers and is known within the Austrian Alps for its vibrant nightlife. With that said, what more could you want from your Ski vacation? Skiing, Movies, Nightlife they are all part of the Sӧlden package! 4. Les Houches France: Ever fancied the French Alps without the soaring costs that typically come with them? With the popular resorts Val Thorens and Chamonix often accessed only with a hefty price tag, a trip to Les Houches provides with both an affordable and enjoyable experience. Located just down the valley from its pricier neighbour, Les Houches offers Ski routes from over 1900 metres offering unparalleled views of the Mont Blanc valley. Aside from the Ski slopes themselves, the resort provides its visitors with a multitude of other extreme sports. Two of the most popular extreme sports offered are the adrenaline filled Paragliding and Speed Riding which is a twist on Paragliding but with Skis (perfect for maximising that airtime!). 5. Vogel, Slovenia: Located in the Triglav National Park (the only National Park within Slovenia), which hosts 1.6 million visitors each year, whilst housing 37 unique different species. This resort is also found on the cusp of Lake Bohinj, with Skiers treated to spectacular views overlooking the lake as they ascend towards the slopes. And this is all before you’ve even thought about Skiing- when can I book? As a Ski resort itself, Vogel offers a mixed variety for Skiers of all abilities. 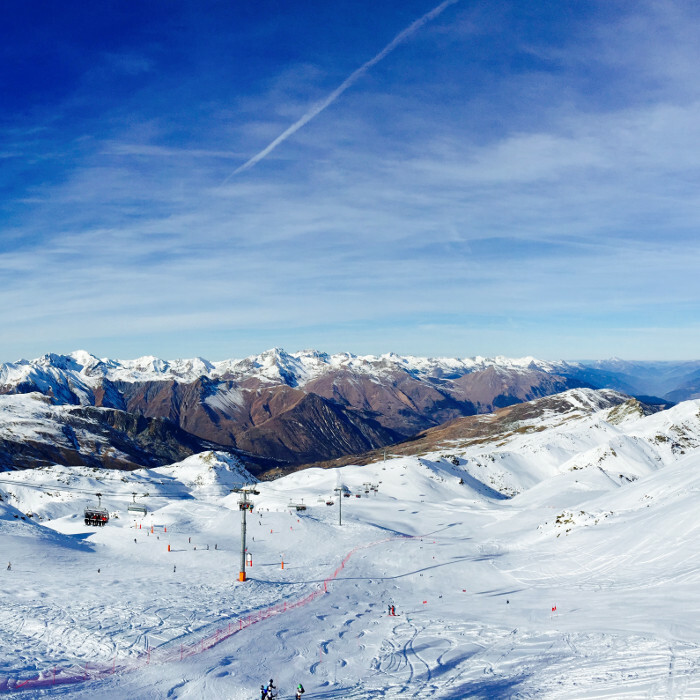 Whilst the majority of slopes are targeted at beginners and intermediate level skiers, Vogel isn’t without challenge with ample slopes aimed at the more confident skier! With that said Vogel provides the ideal location for your Skiing vacation regardless of ability. Furthermore the resort is well known for cheap refreshments, particularly those of the alcoholic variety with the price of a beer averaging around €2- although it’s probably best to enjoy one after a hard days skiing. Don’t drink and ski!